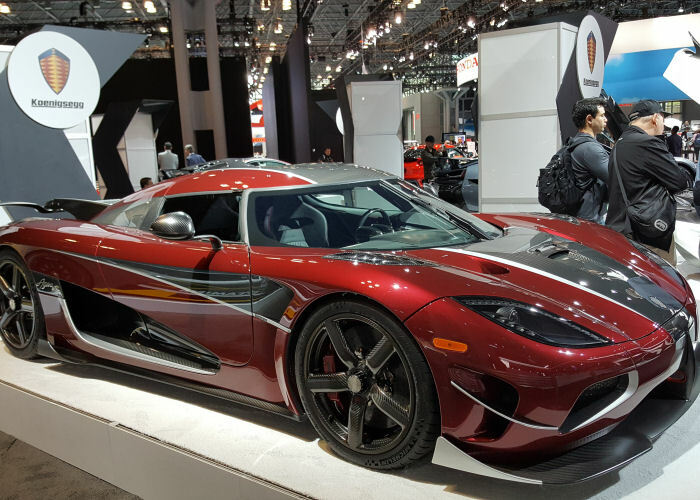 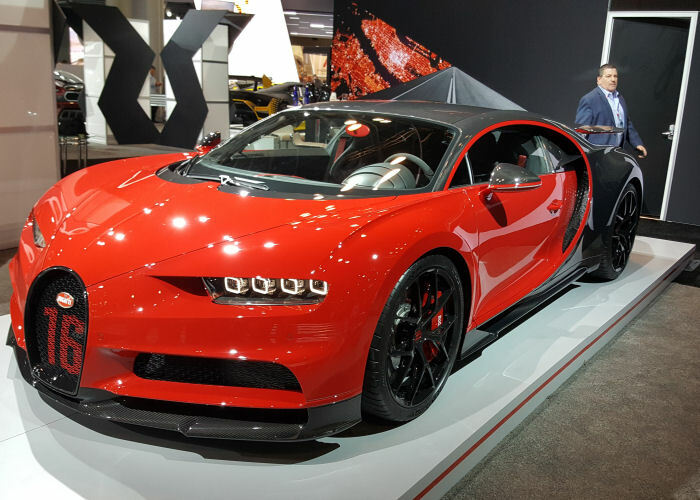 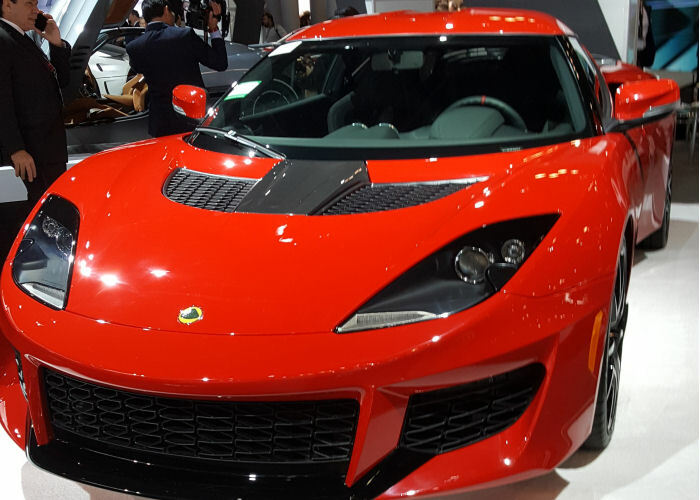 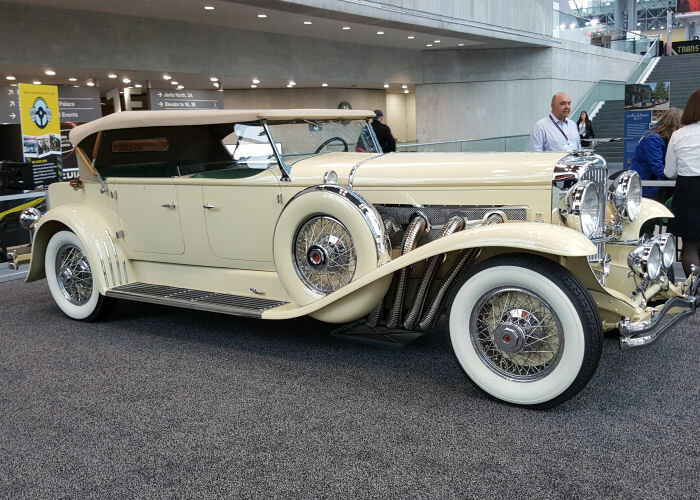 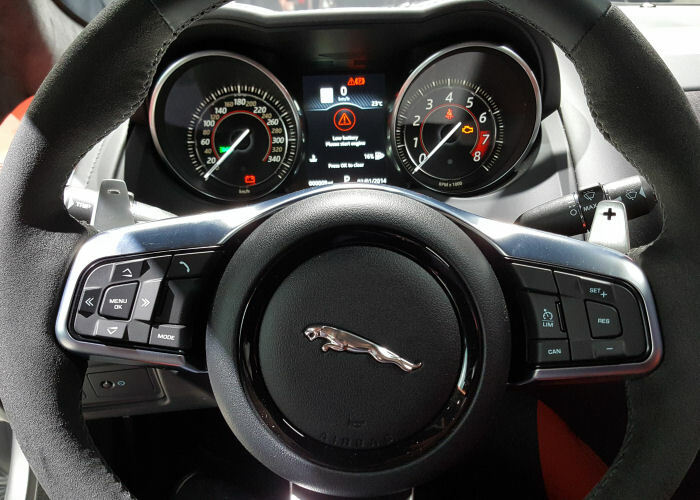 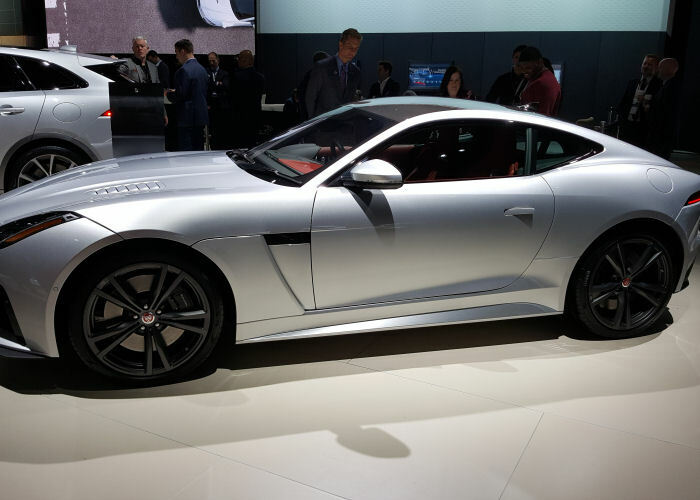 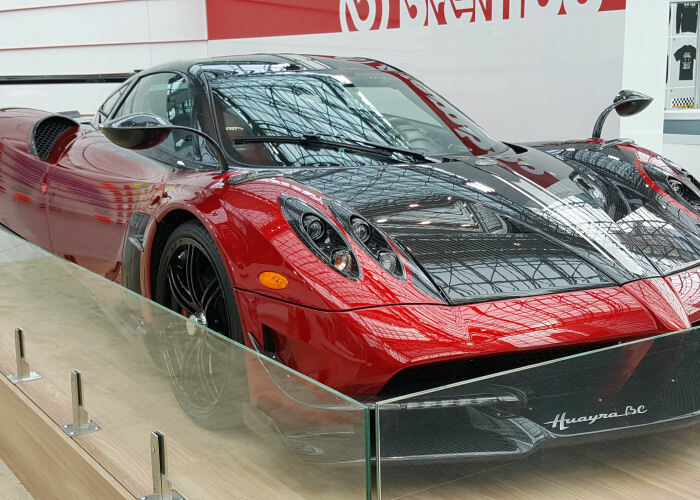 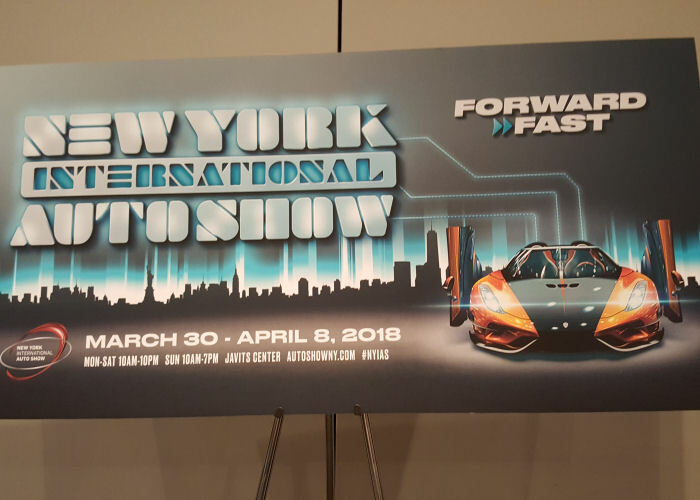 The annual New York International Automobile Show (NYIAS) returned to Jacob Javits Center in Manhattan from March 30th – April 8th showcasing some of the hottest cars on the road and those to come. 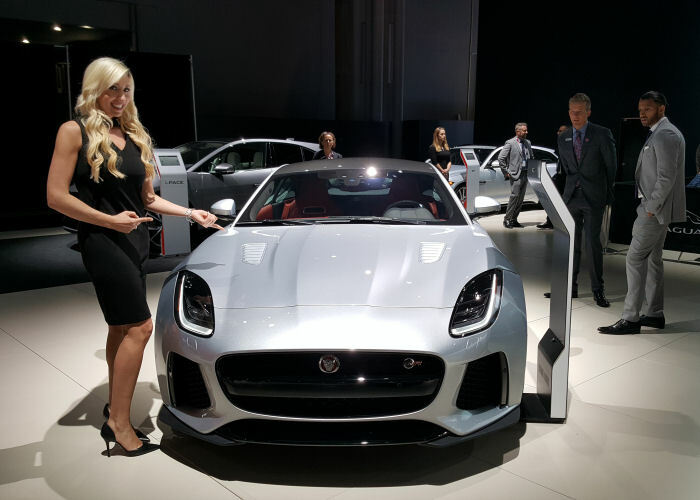 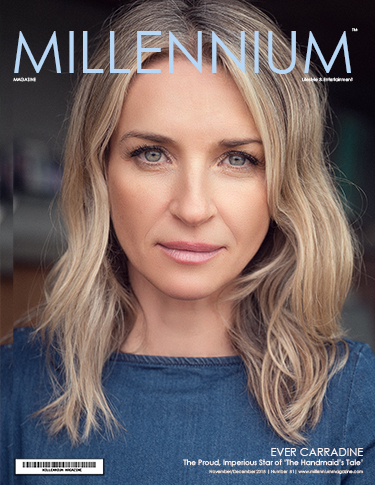 Millennium Magazine Host Jacqui Phillips got to check out the many rides and chat with auto execs. 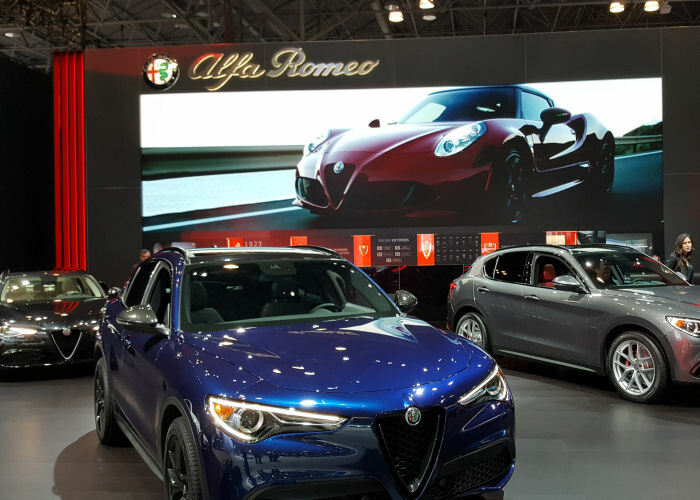 For over 100 years NYIAS has showcased some of the most wanted cars and trucks ever seen — all under one roof. 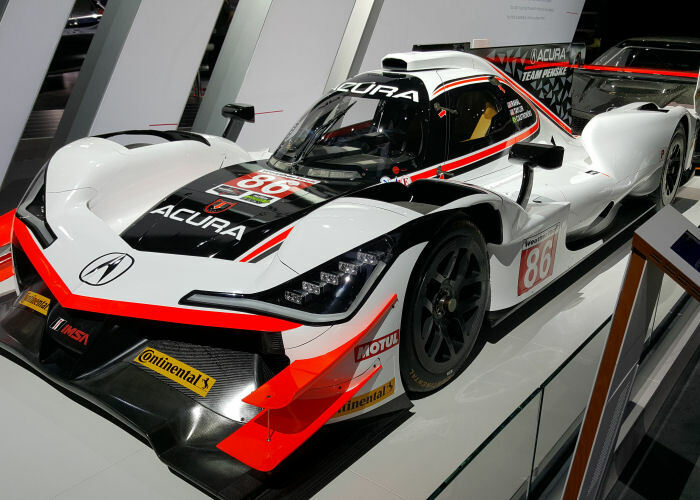 The impressive display puts viewers on the inside track at the show with advance looks at the brand-new models and more concept vehicles than ever before. 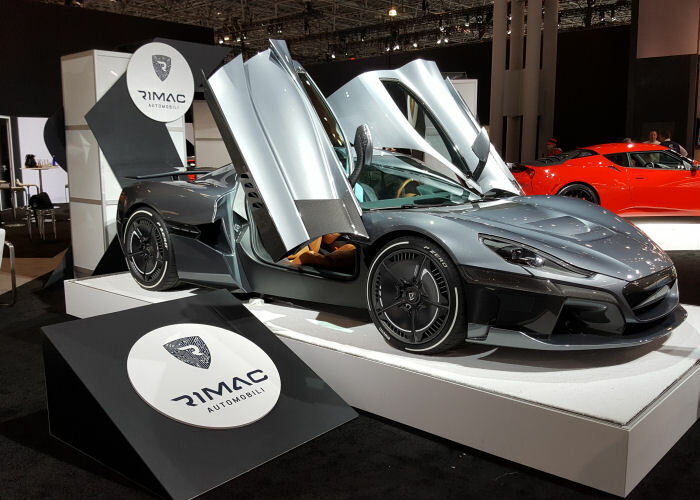 These cutting-edge vehicles will provide a glimpse into the future of automobile design and technology.